That innocent-sounding question has become incredibly divisive in recent years. Many essential oil “wars” have begun with that one question. But I don’t like conflict. I like everyone to get along. While there are some brands I’ve used more than others, I’ve stayed pretty brand-neutral—both in personal purchases and the brands I promote to my readers. But after doing a lot more research, I knew a change was needed. 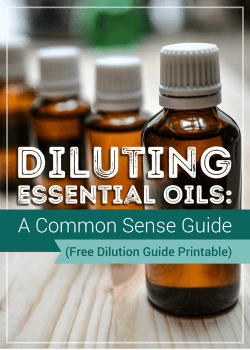 I wanted to be able to point my readers in a specific direction when it came to essential oils. I wanted to partner with a company that makes high quality oils at a fair price—and helps me fulfill my mission of creating great healthy living education. Obviously, I still don’t want any conflict. You might think your brand of oils is the best, and it might be different from mine, and that’s fine. I still love you. 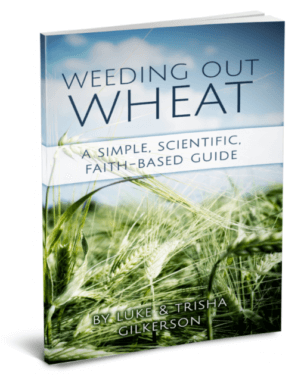 I hemmed and hawed about partnering with just one company. 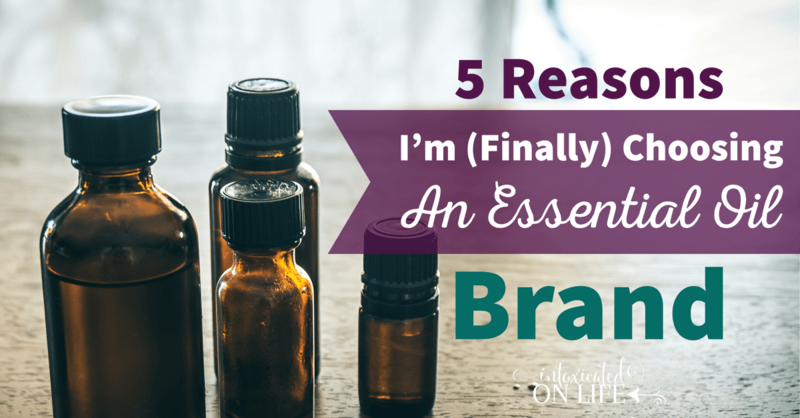 I had prided myself on being brand-neutral—not being one of those essential oil bloggers. You know, the ones that cut every other oil company down. After wasting a lot of time stressing, I came to peace with it. A friend wisely told me, “Get a grip girl! Being brand-loyal doesn’t mean telling people what every other company gets it wrong. It means promoting the company you love because of what you see it does right.” So true. The #1 reason I decided to make the switch was quality. The more I read about the quality of different oils, this brand kept sticking out to me. Now, I’m not naive enough to think just one essential oil brand has the corner market on quality—that’s ridiculous. But I think some brands are more consistent with quality. Some brands have better checks in place to make sure they are consistently producing quality products. 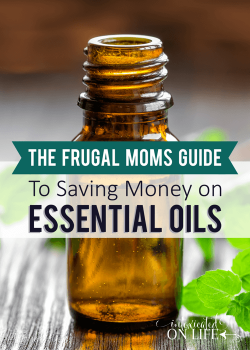 One of the big missions of this website is researched-based education, and the more I have learned about the benefits of essential oils, the more I wanted to share what I was learning with others. But I’m also only one person, and there are some wonderful experts out there who know far more about essential oils than I ever could. One of my big reasons to want to partner with one company was the desire to really get to know the researchers in the industry. Make no mistake, I’ll continue to do my own research and pass what I’m learning along to you. But I’m super excited to be connected with a company that will enhance my learning experience! This goes hand in hand with the first point. Some companies go above and beyond with the testing of their oils. They have them tested by third parties to make sure their oils are not adulterated. I like this. Let’s get real. We all live on a budget. Nobody can afford to spend their entire wage on essential oils, so we want a solution that is cost effective. I used to think my now-preferred brand was more expensive—that is, until I actually took the time to compare prices. It turns out, when you pay a small yearly fee (like you would for a Sam’s Club® or Costco® membership), you can buy at wholesale prices. What I found was, comparing oil prices on an oil-by-oil basis, some oils were the same cost, some slightly more, and some slightly less—but overall, the prices were fairly comparable. While I don’t want to belabor this point too long, because it is not my intention to be negative or bash other brands, I do believe it’s important to touch briefly on this point. Some months back, it came to my attention that there was a pretty major issue with one of the oils that another brand I was using sold. In fact, it simply wasn’t the oil it was labeled and sold as. It was a cheaper, inferior oil. Eek…not cool. Eventually, this was made right, but it took many, many people causing a big stink before the company would admit the fault. Now, I completely understand that sometimes problems like these occur, but the way the situation was handled by the company left a really bad taste in my mouth. The fact that they didn’t own up to their mistake immediately and make it right wasn’t cool. In their defense, since that time, they do seem to be putting some more quality control parameters in place. I went with doTERRA for my oils. I believe they met all the criteria above. I’m no essential oil Nazi. I don’t believe they’re the only good oil provider, but they do provide consistently quality oils at good prices when you are a wholesale member (and even better deals if you’re a frequent oil buyer and participate in their Loyalty Rewards Program). I know some don’t like doTERRA because you have to sign up for the good prices. Their program is similar to having a Sams or Costco membership. You simply sign up and pay a $35 yearly fee. No strings attached. No minimum orders every month. No selling. Just sign up and get great oils. I am looking forward to learning about the alleviating properties of essential oils. Trying to heal from unhealthy cell growth. So sorry to hear you’ve had to battle unhealthy cell growth, but hope you are coming out on the winning side. Sending a prayer of healing up for you! It said to read on but I never saw where you mentioned what company you picked. I enjoyed your review of how you came to your choice! If you signed up to enter the giveaway, the first email you’ll get from me talks about who I chose! I found that after I had entered my comment 🙂 Thank you for your response! Would love to win these oils! Looking forwar to your input. Interesting…I recently signed up and looking forward to learning more. I am so anxious to her what knowledge you have gleaned about the oils. Being careful about what and how I use products, I share your concern and caution. 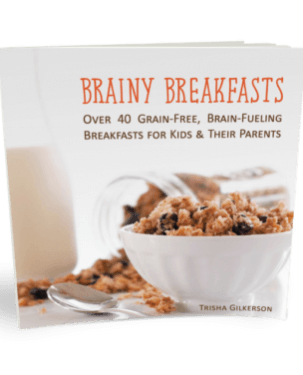 Love your webpage and hope to learn from you. Just thought I’d give you a heads up that our course is live now 🙂 You can sign up on this page! Oh, I just can’t wait …..but must. I love learning all I can to help myself, my family and loved ones. I will be watching and waiting Trisha !!!! 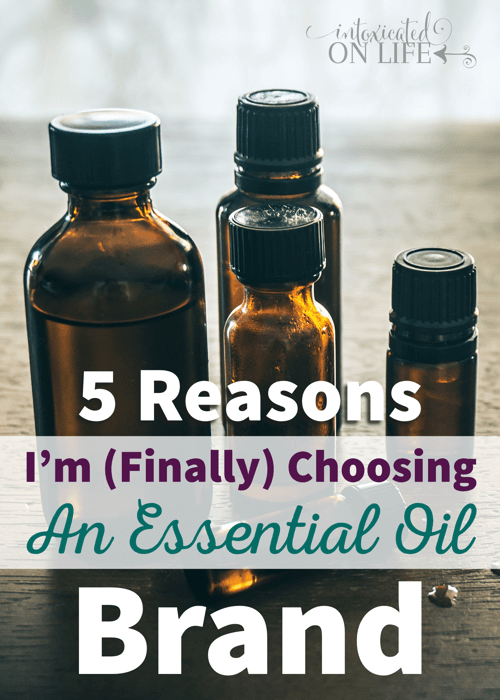 I have heard a lot of good things about essential oils and I am looking forward to learning more. I’m glad to hear of the benefit that you and your family are receiving due to using them. We have recently started using oils in our home as well. Working on building our supply and learning all the different uses for the different oils available. So far the ones we have are helping us get through some environmental and seasonal threats ;-). That’s great! We’ve been diffusing oils like crazy lately because both my son and I are under the weather. 🙁 Yuck, just what I didn’t need to go along with my hyperemesis. This too shall pass! Glad to hear more about essential oils! Would love to win!!!! ? Awesome…I just ran into my niece, who started using essential oils this year. “Coincidentally?” She had lost like 30 pounds, looked confident and beautiful and seemed very on top of her game! I am interested! Wow! That’s awesome. Did she say what she was doing to lose the weight? How kind! Thank you for sharing your abundance! Nice “cliff hanger” haha! Can’t wait to learn more! Thanks for sharing. I would love to learn more about oils. I’m just getting into essential oils and would love to win! ? I love how well and openly you share your love of oils! Thanks for sharing and caring!! I look forward to hearing more soon!! 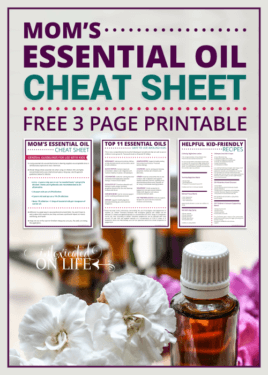 I am just getting into essential oils and would love to use more oils and learn more about them! Thanks for the opportunity to learn even more about oils! I’ve been dabbling for a year or two and keep realizing that there is so much more to learn, so I am looking forward to the newsletters. Thanks for sharing your knowledge here. I hope that you didn’t join a MLM scheme. Even if the product is good, they tend to be overpriced, because you’re not just paying for the oil, you’re also paying for a chain of sales reps. I love lavender. That is the only one I have used, but it helped my daughter sleep through the night! 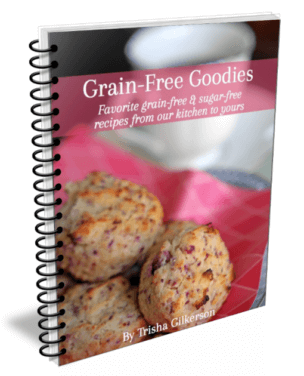 Thanks for sharing and I will be confirming my subscription to enter the giveaway! Yes, I have used lavender with my twins. They were awful, terrible sleepers when they were younger! I have researched what oils to use and am just getting started! How do I confirm my subscription? When should we expect to get the first email with the name of the oil company? You should have received is as soon as you signed up and confirmed your subscription! If you didn’t see it, you might want to check your spam and/or promotions folder. I didn’t see it. Maybe I missed it. How do I receive another? Love the smell of essential oils in lotions, body scrubs, and rice bags. The possibilities are endless! Would love to hear what EO company you chose – and to learn while you learn. I’m guessing you already chose a winner because I am not seeing a place to enter. I would love to know what brand you ended up going with. We did already choose winners, sorry I got this post updated a little late. 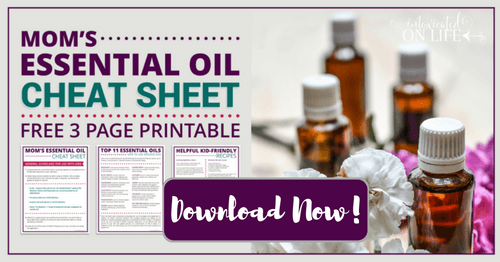 Feel free to email at [email protected] if you’d like to learn about the company I’ve chosen or you can sign up for our free 6 week essential oil eCourse where I’ll talk about how/what company I chose, safety guidelines, using essential oils and more. If the giveaway is over, how can we find out which company you chose? I’m interested to know. Another great gift from our Father..essential oils are therapeutic, medicinal and lots of fun! Thank you for always being so authentic and for sharing about your oil journey! 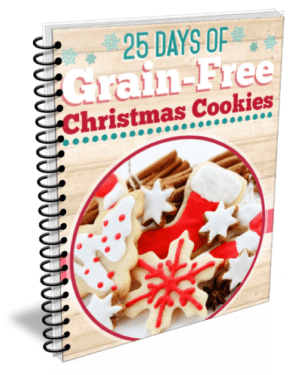 I loved the eCourse, it was super helpful! Looking forward to learning more from you!